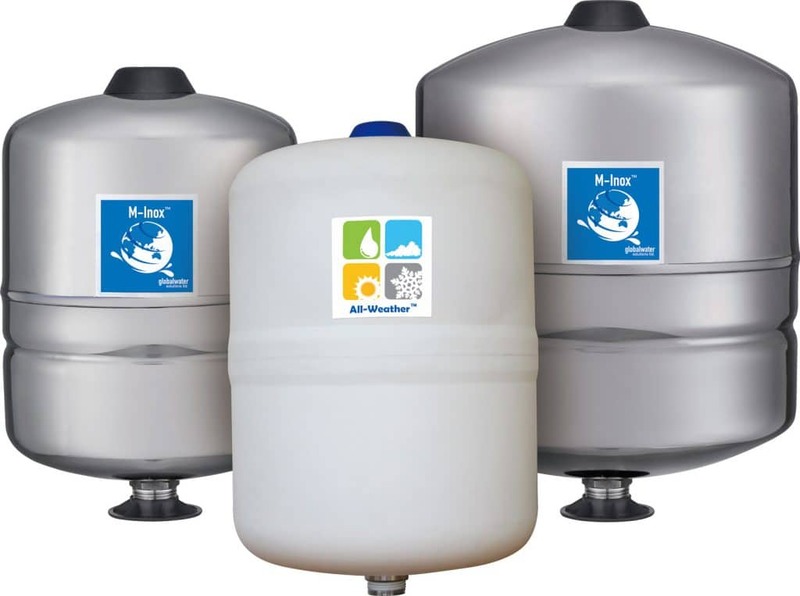 The M-Inox™ Series is a range of stainless steel tanks for special environments such as in the aerospace, pharmaceuticals, and food handling industries, or other applications where an extremely high sanitary standard is required. The All-Weather™ Series is a range of tanks with a patented Plasteel™ shell. This impenetrable shell makes All-Weather™ tanks ideal for installations in demanding weather conditions such as rain, snow, and sun, and makes them the perfect solution for other harsh environments such as marine and mining applications.